Samsung clearly is setting their eyes on becoming the name in HDR capable television sets. 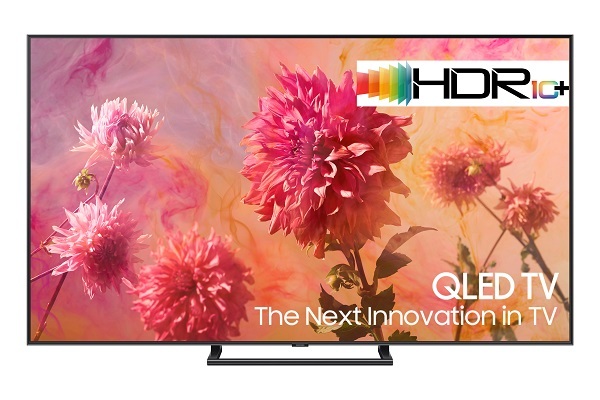 This as in September 2018 they have received the official HDR10+ logo certification for its 2018 Premium UHD and QLED TVs being HDR (High Dynamic Range) 10+ compatible. But what exactly is HDR10+? And what does it mean for the typical home theatre enthusiast seeking to purchase and set up a Home Theatre based on Samsung Tech? HDR10+, a next-generation core technology for ultra-high picture quality TV, provides users with a premium HDR viewing experience and delivers pristine images as originally intended by creators while contributing to the creative activities of film studios and directors. 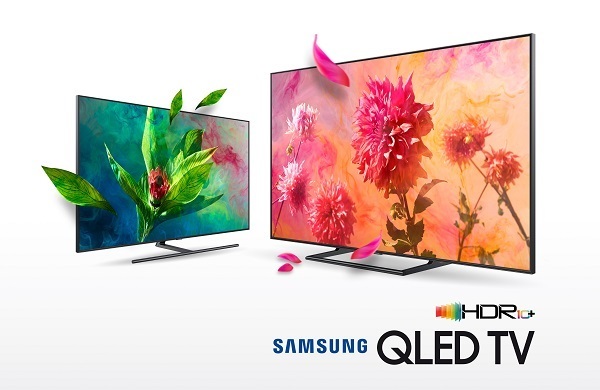 With HDR10+ technology which helps HDR TVs to optimize brightness levels on a scene-by-scene by incorporating dynamic metadata, Samsung TVs can produce brighter highlights and darker darks for additional depth and sense of realism on-screen. The HDR10+ certification program creates a foundation that provides viewers with an enhanced viewing experience while also developing a range of plans to extend the HDR10+ ecosystem. Among Samsung’s notable HDR10+ partnerships, TP Vision, which oversees Philips TV development, manufacturing and marketing, will introduce HDR10+ to its entire lineup of 4K TVs next year, and V-Silicon (formerly Sigma Designs) will show a demo of HDR10+ in its private booth at IFA 2018. This will make it easier for content creators to realize its technology, get closer to filmmaker’s creative intent and improve the viewing experience for all audiences. Twentieth Century Fox is currently exploring several titles for release and plans to announce their availability in the coming weeks. In Europe, a popular VoD provider, Rakuten TV, is seeking to partner with Samsung Electronics to provide HDR10+ premium entertainment to European consumers. “At Rakuten TV, we have the mission to deliver the best cinema experience at home,” said Sidharth Jayant, Global Product Director at Rakuten TV. Sidharth Jayant declared that they had a partnership deal with Samsung, quote: “Samsung is our premium partner in this regard, and our upcoming collaboration on HDR10+ reinforces our commitment to be the VoD reference platform for Smart TVs”. So will this work out? CES 2019 will provide more insight into the 4K HDR as the content as well as the gear slowly falls into place.